AIIMS Delhi inviting the candidates for Junior Resident job by direct Walk-in on 06.09.2018. The interested and eligible candidates can able to apply for this job easily. Do not miss the wonderful career opportunity in All India Institute of Medical Sciences. The detailed information on AIIMS Delhi latest job notification 2018 has been given below. The job hunters are requested to read below the AIIMS Delhi job selection process, eligibility, salary, age limit and applications fee in our Tamilan Jobs website. Aspirants stay tuned in this page for upcoming changes in AIIMS Delhi Junior Resident job 2018. 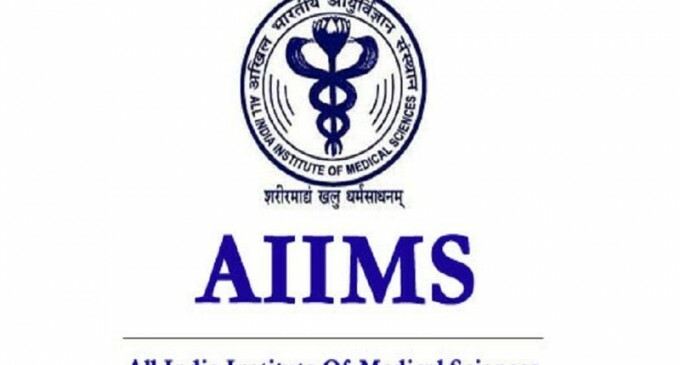 For more accurate information on this AIIMS Delhi job notification, check their official website https://www.aiims.edu/en.html.